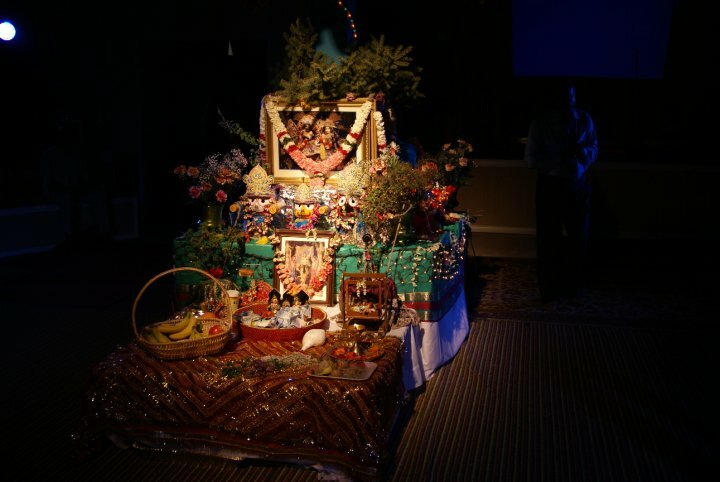 21st Annual Astaprahar (24 Hour Kirtan)! ~ The Toronto Hare Krishna Temple! 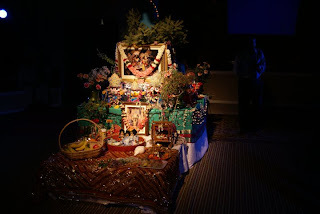 21st Annual Astaprahar (24 Hour Kirtan)! Thanks, we've fixed the link. Please note that on Google Maps the Tagore Centre is listed as "Prabasi Bengali Cultural Association‎".